When I'm elected President of the United States, I will only appoint female judges...and male judges with daughters. I came to this conclusion yesterday after reading results of a study that is both startling and not surprising. Yes, I think something can be both. "It turns out that judges with daughters are more likely to vote in favor of women’s rights than ones with only sons. The effect, a new study found, is most pronounced among male judges appointed by Republican presidents, like Chief Justice Rehnquist." 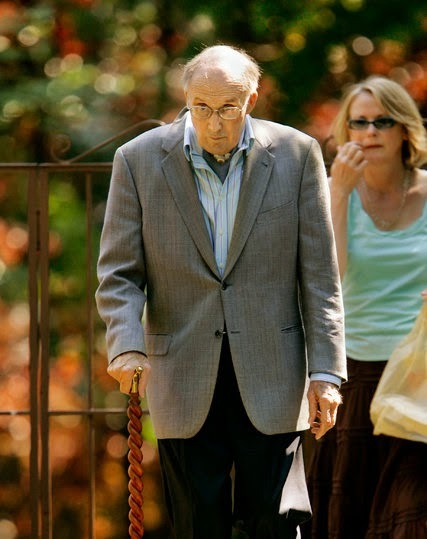 --Excerpt from The New York Times story, "Another Factor Said to Sway Judges to Rule for Women's Rights: a Daughter"
(Chief Justice Rehnquist and daughter Janet in 2005). I know what Jim Born is saying: "Big Whoop." That's because Jim is very old-fashioned and generally speaks like a character from "The Music Man." What I'm saying is that, while the results are startling, they're hardly surprising. We're all the products of our life experiences. And as the study found, those experiences can outweigh both the law and personal, political ideology. The results were even more striking if the daughter is an only child. "Having one daughter as opposed to one son is linked to an even higher 16 percent increase in the proportion of gender-related cases decided in a feminist direction." "Justices and judges aren't machines. They are human, just like you and me. And just like you and me, they have personal experiences that affect how they view the world." I wouldn't mind some more judges who can see the world from a feminist viewpoint. 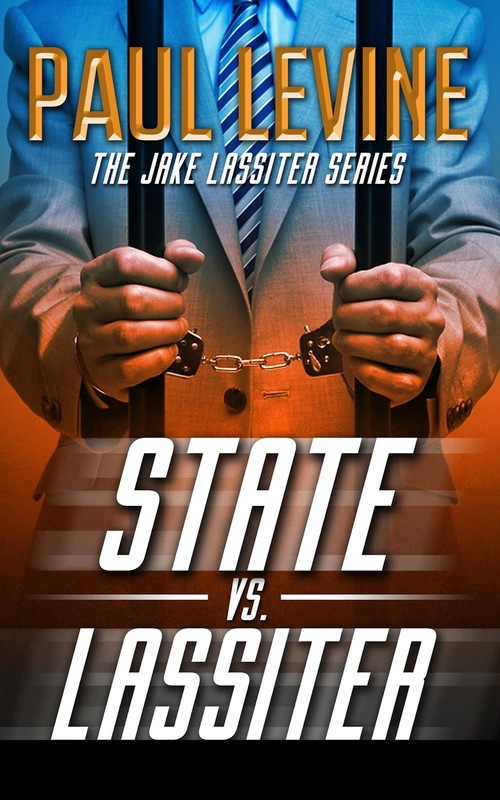 Meanwhile, "State vs. Lassiter" was recently nominated for a 2014 Shamus Award, given by the Private Eye Writers of America. Winners to be announced in November at the Bouchercon Convention in Long Beach. Congrats on your Shamus nod. Well deserved IMHO. As you know, I love Jake. I'm not surprised by this news. People are more tuned in to issues that face folks they know and love. More women in power is a good thing, although not the bad girls you profiled last week. from Jacqueline: You rock star, Paul! Well done on the Shamus award - very well deserved (and I so love Jake! ), such a likable rogue. Interesting theory about judges with daughters. Wonder if that includes Supreme Court Justice Scalia (one of the most conservative in history) ? Congratulations on the Shamus nomination. Interesting theory. I am going to google these mentioned in your post.